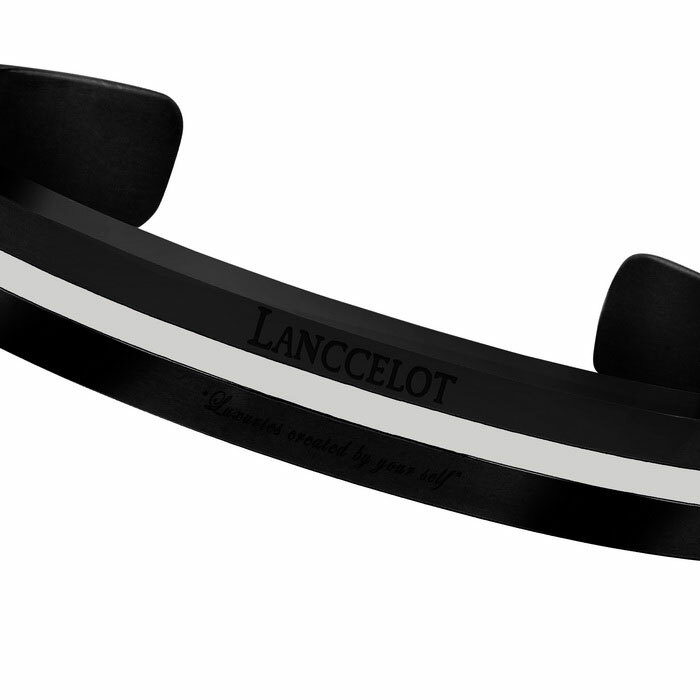 Having an elegance and unique fashion accessories is important for every fashion lover, therefore Lanccelot decided to keep innovating with our newest bracelet collections. Made with diamond enamel and Double Ion Plated Stainless Steel with the name Lich Queen of Diamond. 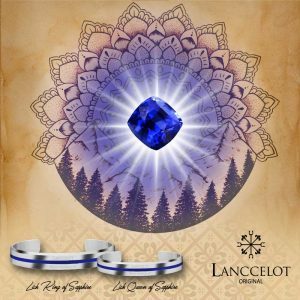 Inspired from the beauty and the philosophy of diamond stone with black stainless steel, Lanccelot want to share some brief explanation why the name of Lich Queen of Diamond is chosen for one of Lanccelot newest bracelet collection. 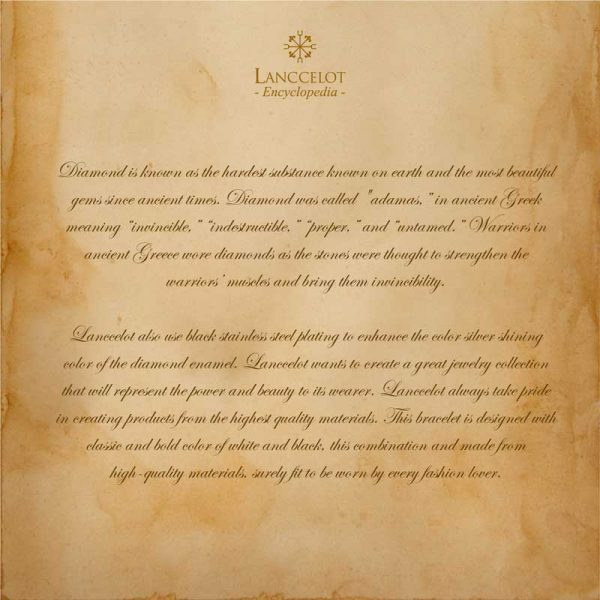 Diamond is known as the hardest substance known on earth and the most beautiful gems since ancient times. 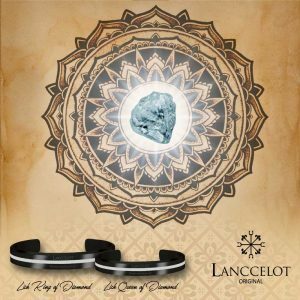 Diamond was called “adamas,” in ancient Greek “adamas,” meaning “invincible,” “indestructible,” “proper,” and “untamed.” Warriors in ancient Greece wore diamonds as the stones were thought to strengthen the warriors’ muscles and bring them invincibility. Diamond have been prized throughout history in many civilizations for its power, hardness and beauty. 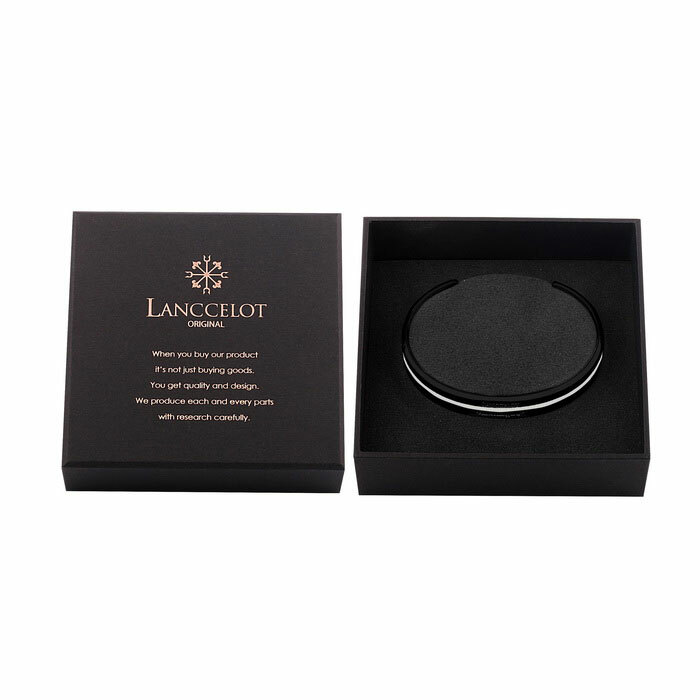 Lanccelot also use black stainless steel plating to enhance the color silver shining color of the diamond enamel. Black stainless plating is chosen because black color is associated with power, fear, mystery, strength, authority, elegance, formality, and sophistication. 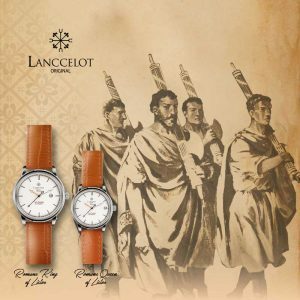 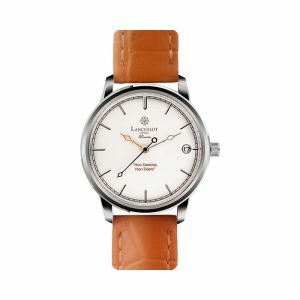 It is a powerful color combined with the endurance of stainless steel against corrosion, it will symbolize the eternal jewelry accessory. Lanccelot always take pride in creating products from the highest quality materials. 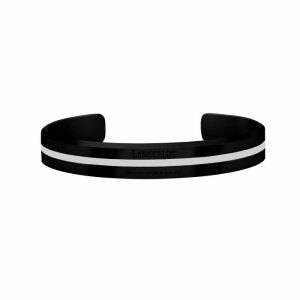 This Lich Queen of Diamond bracelet is designed with classic yet bold design, made from high-quality materials and surely fit to be worn by every fashion lover. Lich Queen of Diamond by Lanccelot is just the perfect jewelry accessory for every occasion for both informal and formal events. Lanccelot wants to create a great jewelry collection that will represent the power and beauty to its wearer. 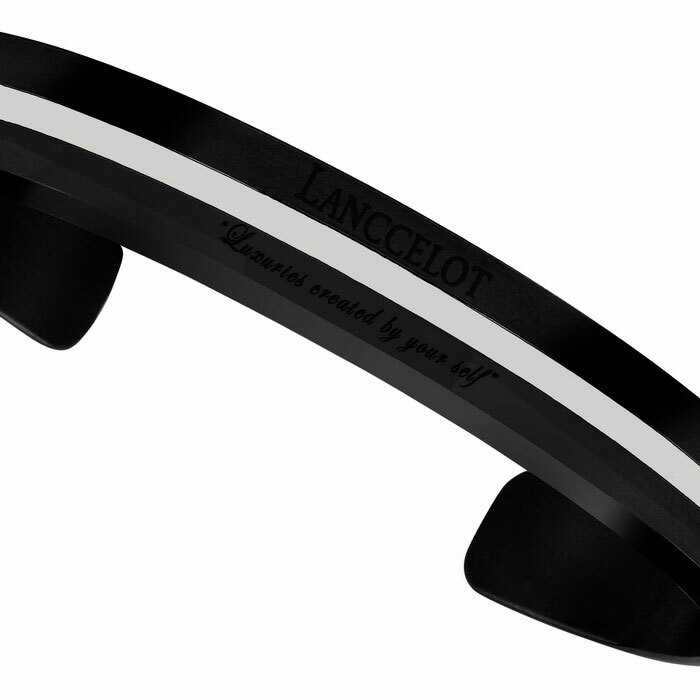 Lanccelot always take pride in creating products from the highest quality materials. 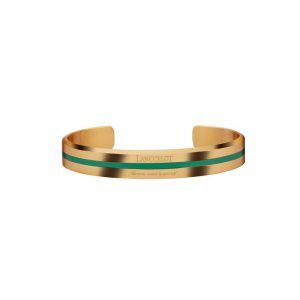 This Lich Queen of Diamond bracelet is designed with classic and bold color of gold and black, this combination and made from high-quality materials, surely fit to be worn by every fashion lover.